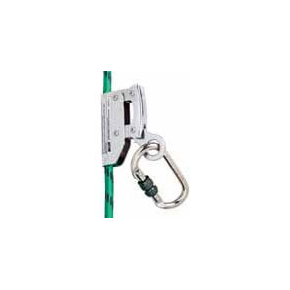 All-ways Rigging Gear have a range of wire tensioning products to join and tension wire. 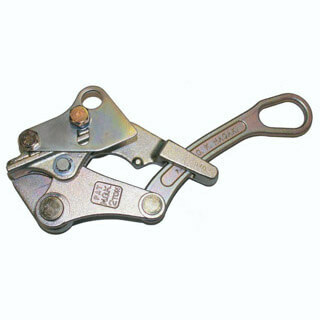 Products include grips and tensioning meters. All-Ways Rigging Gear is a leading manufacturer and supplier of lifting and rigging equipment, offering general purpose and specialised products as well as custom solutions. 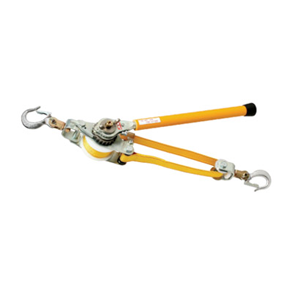 Among their extensive product range, All-Ways Rigging Gear also supplies NGK tools, including NGK tension metres, NGK ratchets and NGK wire grips.